Create a more delightful diving experience with the SSI Waves, Tides & Currents Specialty program. 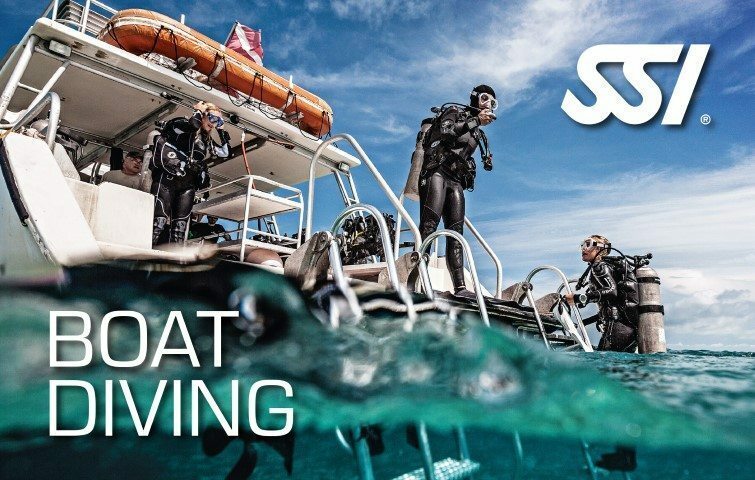 Signing up with this program will give you the skills, concepts and confidence needed to conduct dives from shore, in currents and in different types of waves underwater. Upon the completion of this program, the SSI Waves, Tides & Currents Specialty certification will be received. 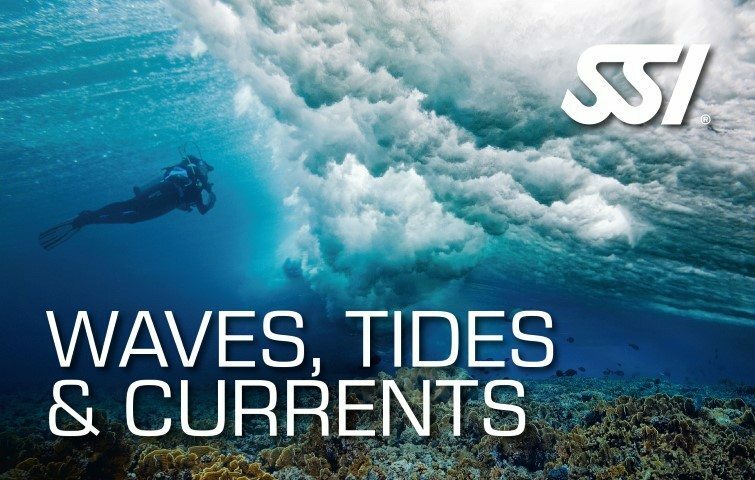 The SSI Waves Tides and Currents Course consists of one (1) Theory Class. Have a more delightful scuba diving experience with the SSI Waves, Tides, and Currents Specialty Program. 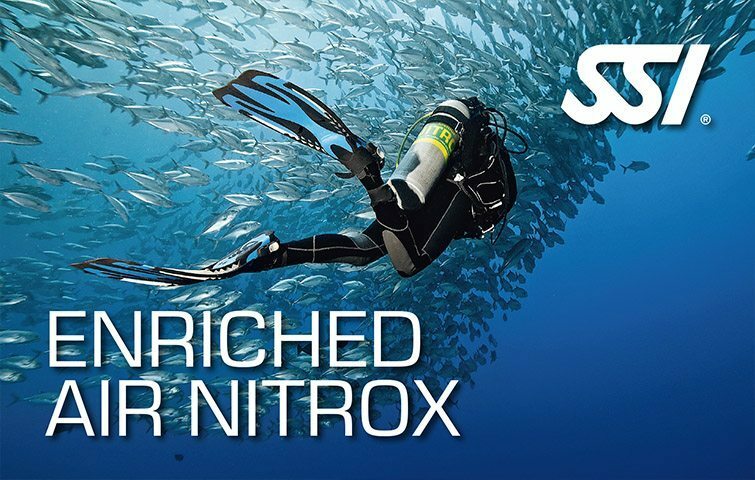 This course will provide you a deeper knowledge about water motion during your dive. 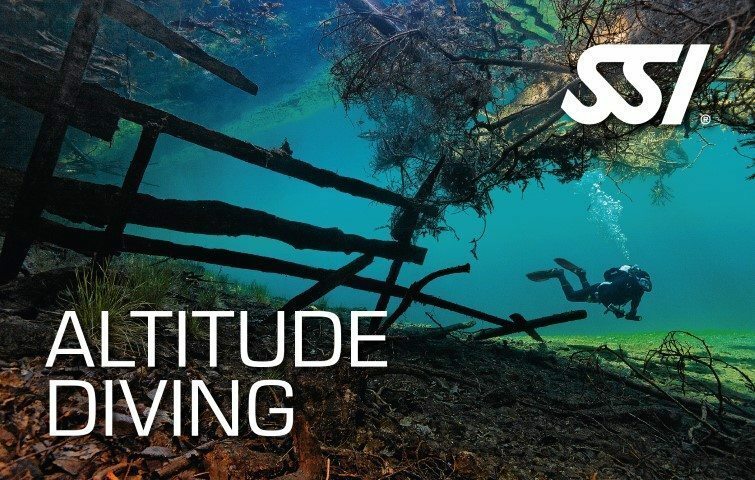 Acquire the skills to conduct dives from shore. Have a better diving performance as you learn the techniques needed to perform diving in current. Establish confidence and skills to smoothly dive and handle the different types of waves. Earn the SSI Waves, Tides, and Currents Specialty certification.